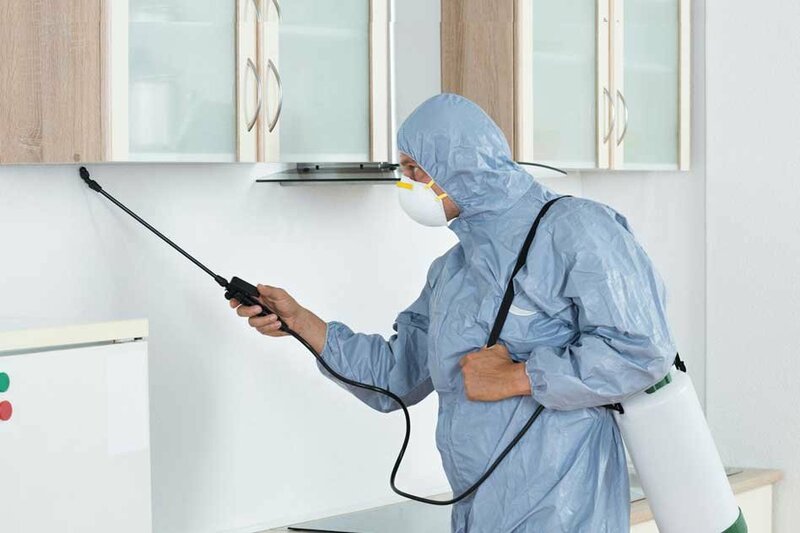 Welcome to Peters Pest Control – a local company of Melbourne providing guaranteed pest control services. We have been delivering quality pest control solutions for more than two decades all across Melbourne. We know no two pests are the same and thus cannot be treated with the same method. 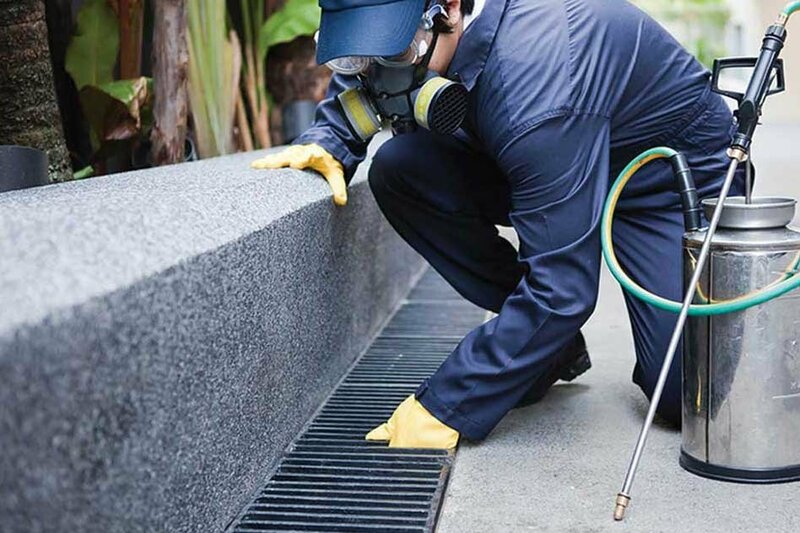 We understand the difference between commercial and domestic pests and have specialized treatments for both. 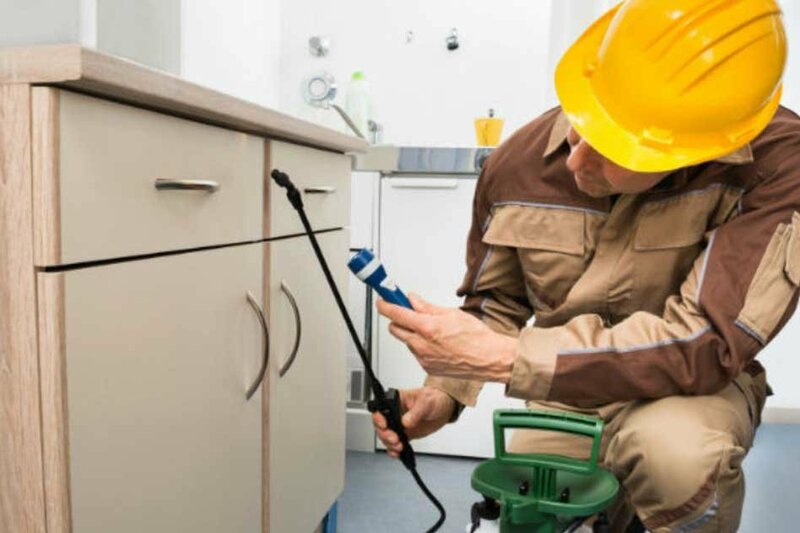 We have pest control treatment for all pests including mosquitoes, flies, fleas, rats, mice, wasps, bed bugs, cockroaches, house fly, dust mites, Indian meal moth, bird mites, grain beetle, fermentation flu, blowflies, spiders, biscuit beetle, and ants.